Vietnam war books provide images and stories of the heartbreak and sacrifice at the core of the Vietnam war. Reading is a powerful way to connect to the human experience. It is also an absolutely incredible way to connect with the experience of our veterans and our veterans to connect with each other. 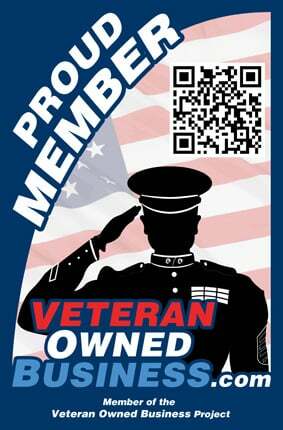 Too often, veterans in the United States have been forgotten. Taking the time to remember their sacrifice is the most important action any American can take. So whether you’re a family member of a vet or just a deeply patriotic citizen looking to learn more about sacrifices made for America, you need to read books about the Vietnam War. There are different types of books about the Vietnam war. Some focus on individual stories, others on historical events, and others on macro-level journalism and pictures from the war. When buying a book on the war, the best way to assure a respectful and informed perspective on the war is buying a book by a Vietnam veteran. Fallen Never Forgotten was written by Ronny Ymbras, a veteran who regularly shares his experience as a soldier. Vietnam was a controversial war. Unfortunately, many turned their opposition to the war against veterans. For the most part, the placement of that anger has been shifted away from veterans. But there are still books out there which traffic in sensationalism and disrespect instead of providing an honest and solemn look at the war. Vietnam War books are one of the most effective ways to remember our veterans. Vietnam memorials, for instance, are more common than people realize. Though most are familiar with the Vietnam Veterans Memorial in Washington, DC, they tend to be less familiar with a large number of very interesting smaller memorials in states like Kentucky, Indiana or Florida. Along with providing information to help you remember, books are also capable of hitting people at their emotional core. The Vietnam war a war filled with pain and sacrifice, and both fiction and nonfiction written about the conflict can reflect the true experience. books and memorials to remember these sacrifices. It is our responsibility as citizens to respect their sacrifice and perpetuate their memory. Fallen Never Forgotten traces just how we remember our fallen veterans by looking at Vietnam veterans memorials all throughout the country. Unlike other Vietnam war books, this functions as both an emotional nonfiction experience and a guidebook for Americans looking to pay their respects. Other books aren’t bad, but they don’t provide the same material guide to action and respect as this book does. This is a book for people willing to pay their respects, people who will never forget the tremendous and courageous sacrifices made by our veterans, and the hole that those lost left in communities all across our great country. 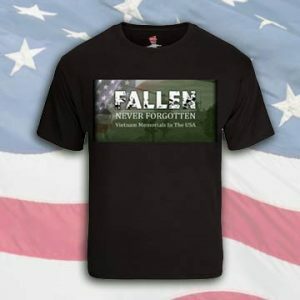 So if you want to learn about both the sacrifice of our veterans and the honor afforded to them by communities all around the country, you should absolutely purchase Fallen Never Forgotten.